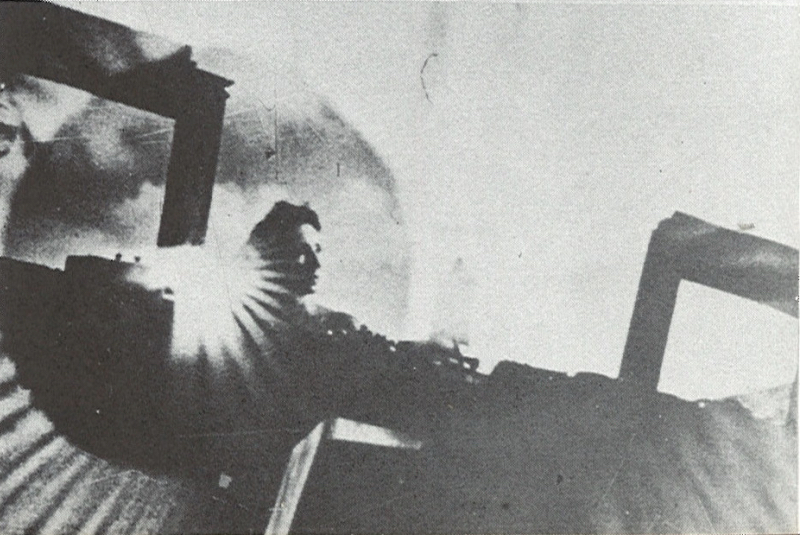 Film still from Bells of Atlantis by Ian Hugo featuring Anais Nin. 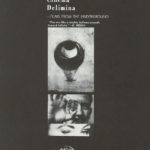 This film still illustrated the article “The Cinema Delimina – Films From the Underground” by Stan Vanderbeek that was published in the Summer 1961 edition of Film Quarterly (vol. XIV, no. 4). 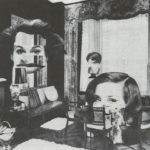 You can watch this film on the DVD Masterworks Of American Avant-Garde Experimental Film 1920-1970.